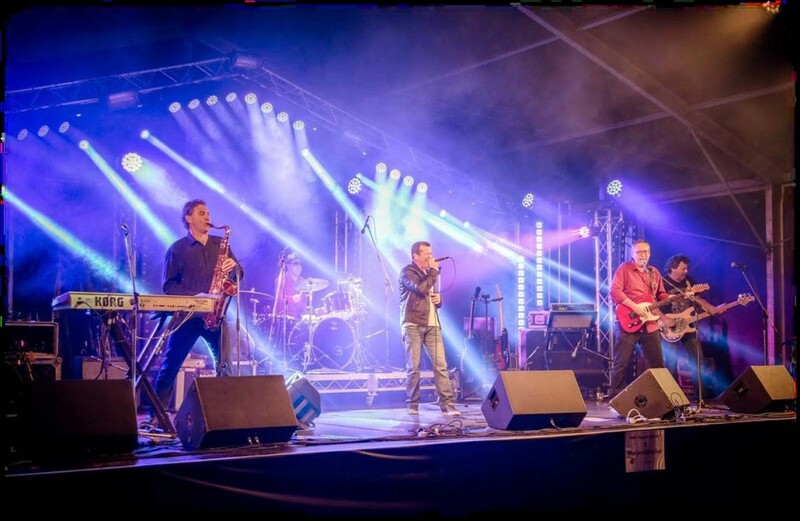 Perth Band Bookings offers a wide selection of handpicked, professional bands and artists, ideal for a corporate events. Leave your guests with a fantastic, lasting memory of how the event will finish – with the music! When planning an event, one of the things that will often make or break the success of a great night, is the music.